How do you relax at home? 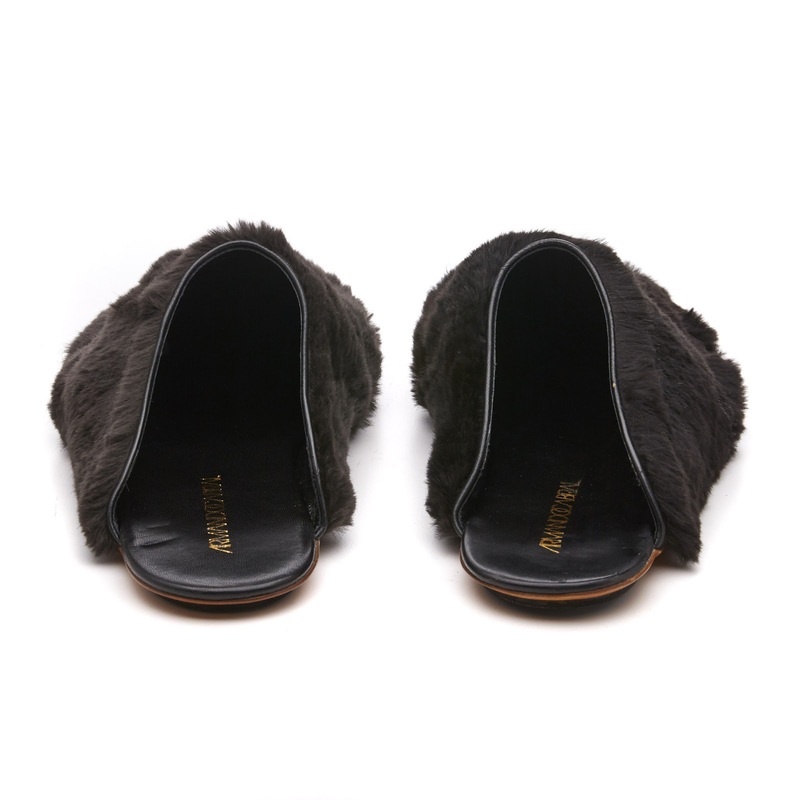 My slippers are the first thing that come to mind. 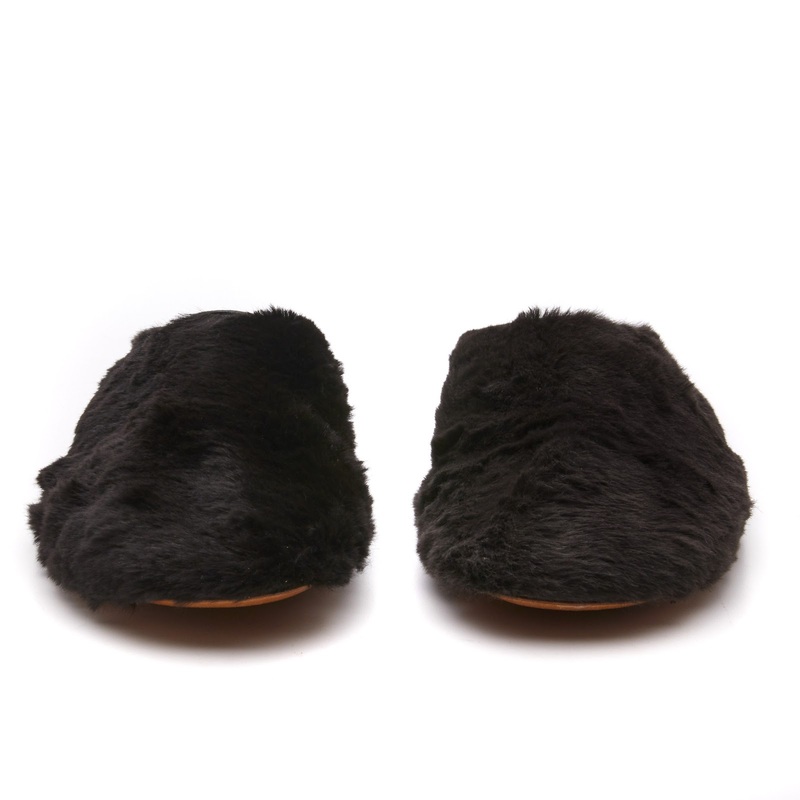 How about investing in a decadent pair that'll look and feel good while relaxing or even entertaining at home. 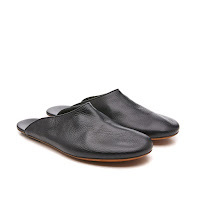 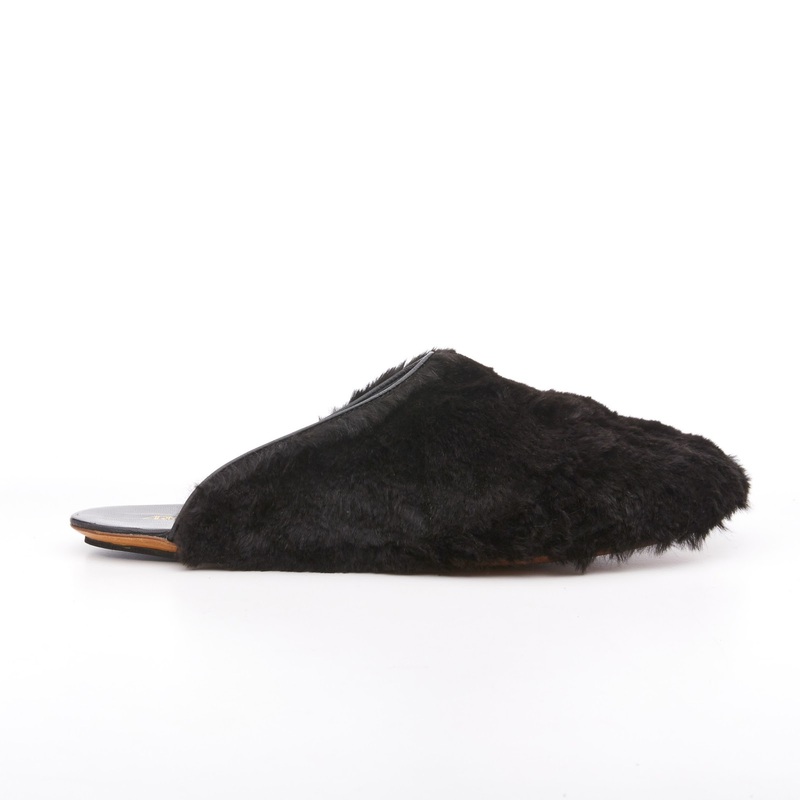 Armando Cabral's Jetset slipper is a well-executed slipper lined with buttery soft kid leather and is covered in super supple rabbit fur. 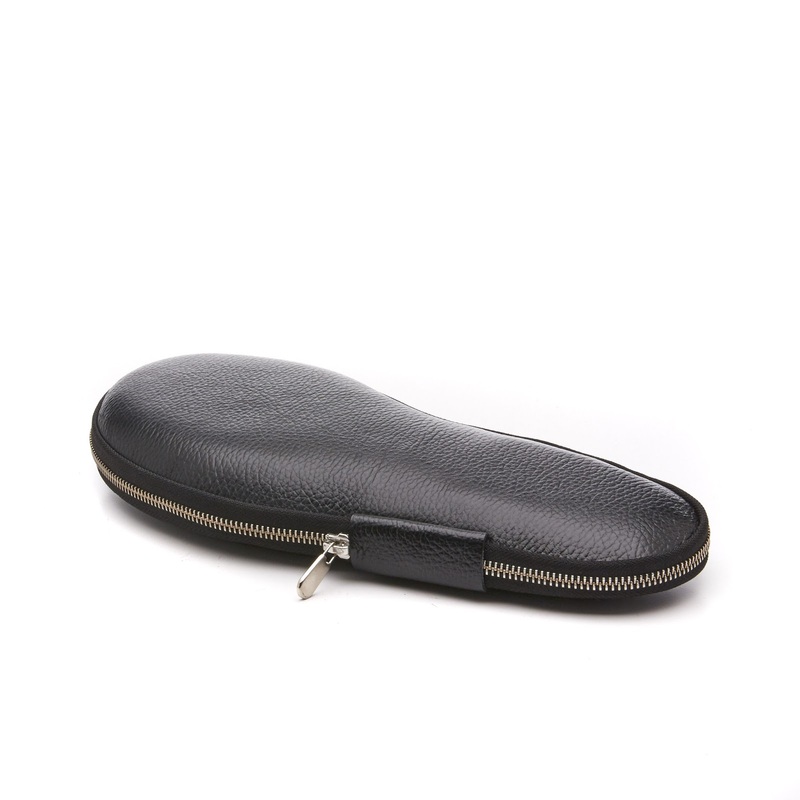 It has a narrow design to ensure a great fit and should you even want to travel abroad with that comfort, it also comes with a leather zip around pouch for neatly tucking away into your carry-on. 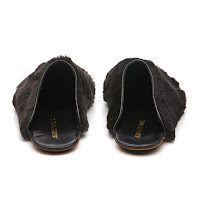 Available now at in rabbit fur and plain kid leather at ArmandoCabral.com.